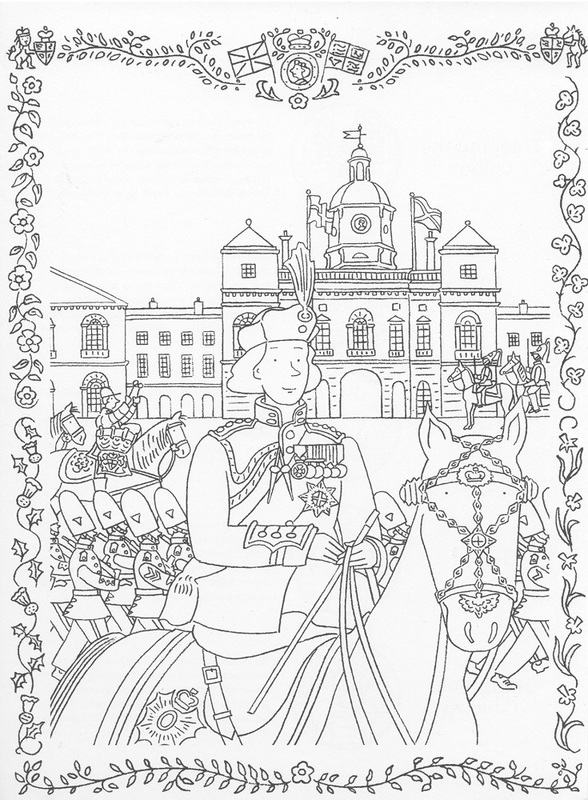 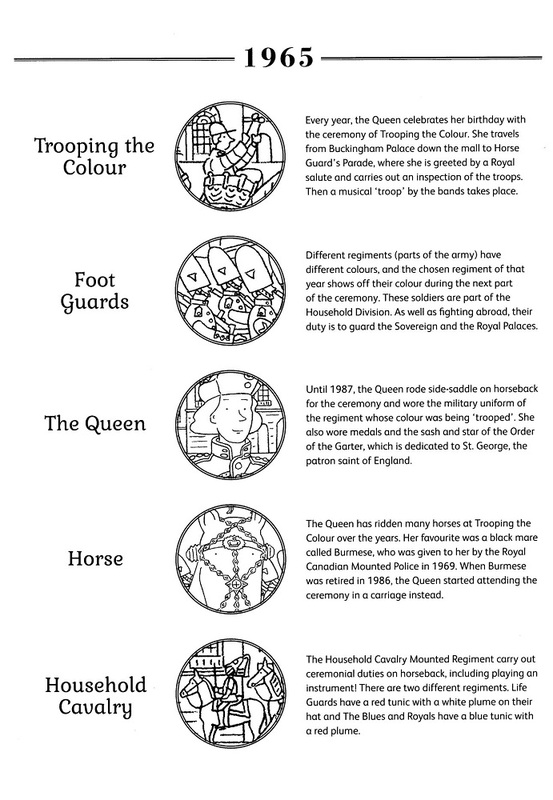 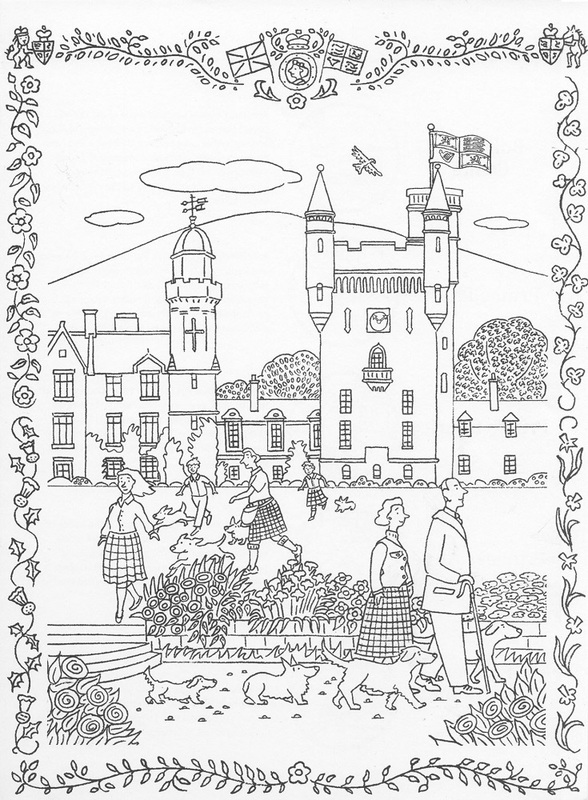 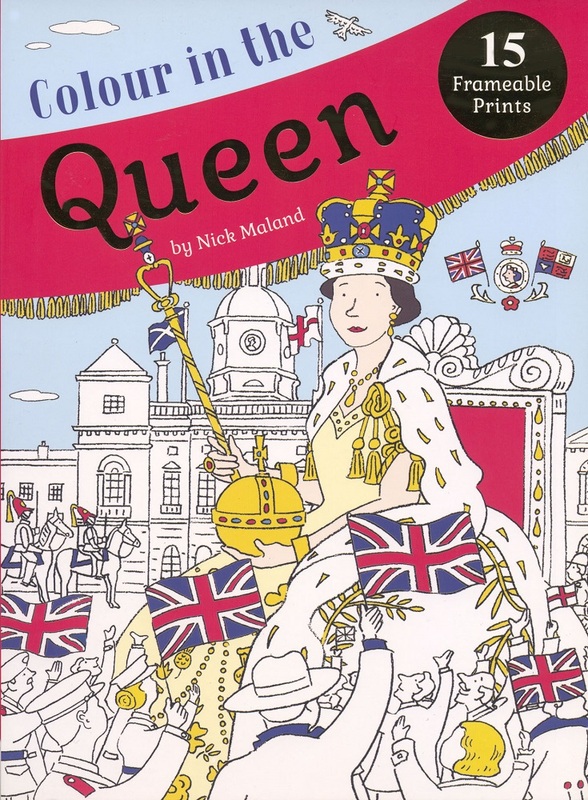 Celebrate the Queen's life with 15 frameable prints to colour in and display on your wall. 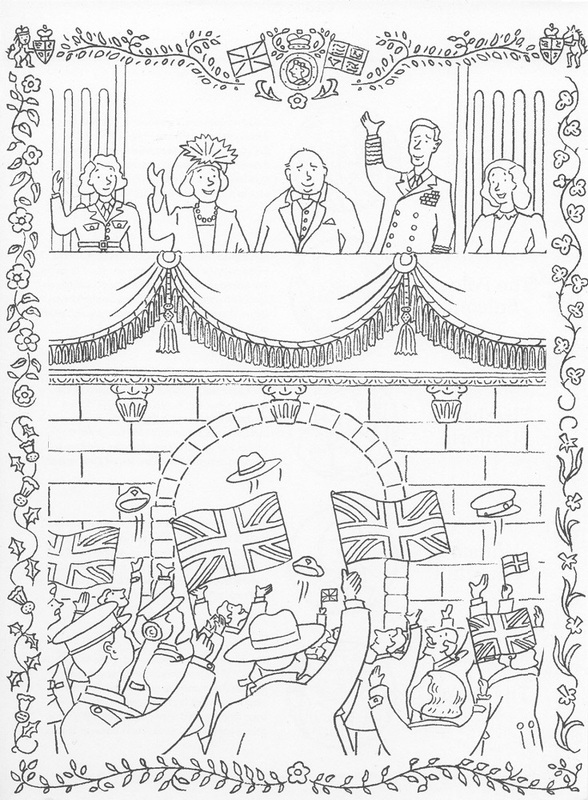 Detailed scenes from around the world are accompanied by explanatory captions on the reverse side. 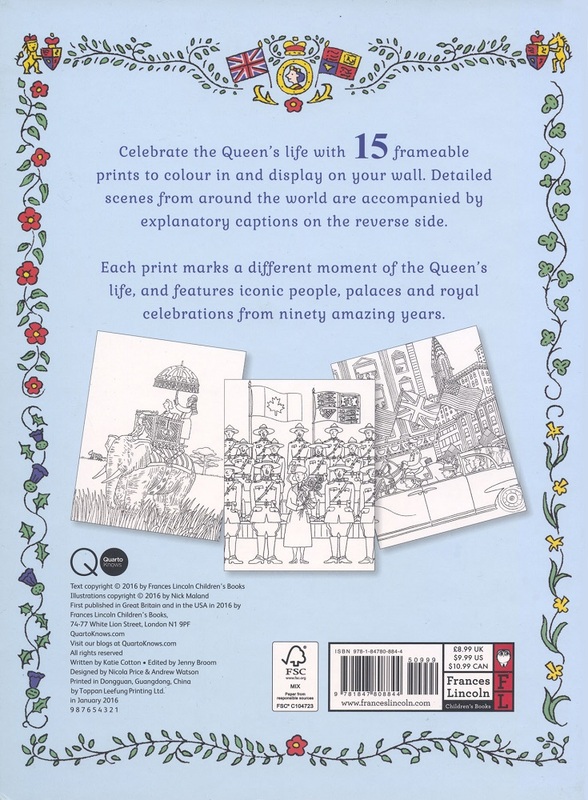 Each print marks a different moment of the Queen's life, and features iconic people, palaces and royal celebrations from ninety amazing years.